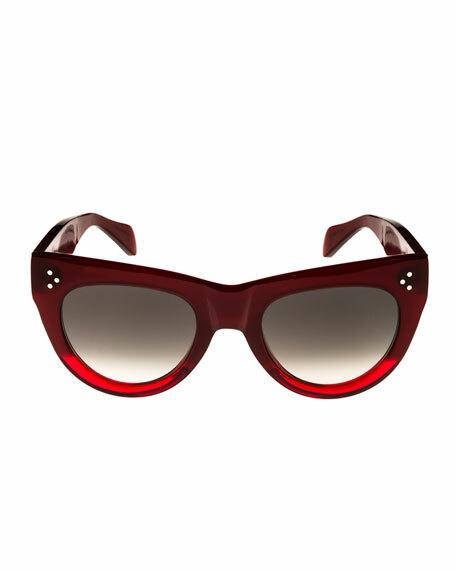 Celine sunglasses, featuring classic '50s cat-eye shape. 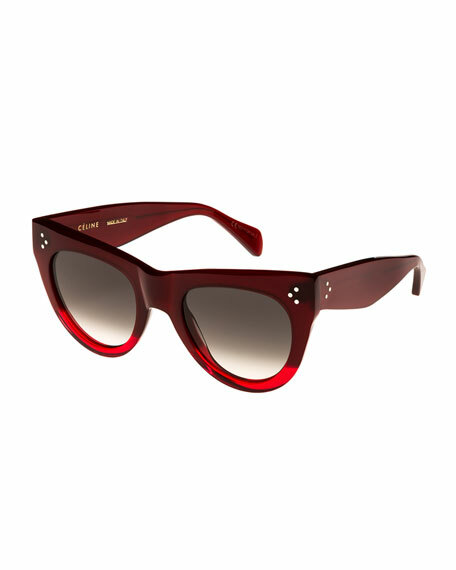 Acetate frames with tri-pin detail. For in-store inquiries, use sku #2545965.